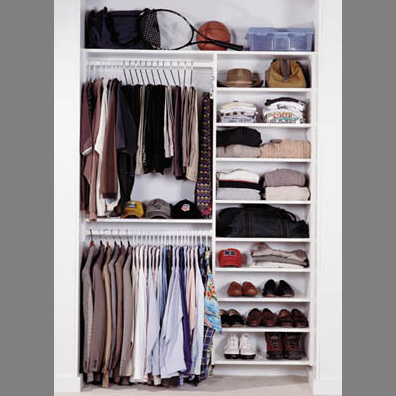 The Closet Works can transform a typical Reach-in closet and maximize the for usable space and functionality. There is a place for everything. 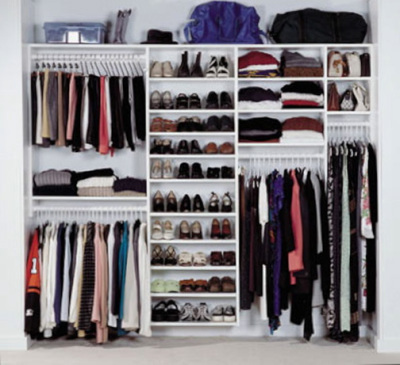 You can add drawers, baskets and many other accessories to make your closet work for you.